Encore an exhibition space, encore 3 apartments, encore in the center of Brussels, encore an experience created by the ALICE gallery Team. “It’s a small space presenting the work of creatives from different domains: artist, designers, editors, musicians,… We don’t schedule the exhibitions, events too long in advance. 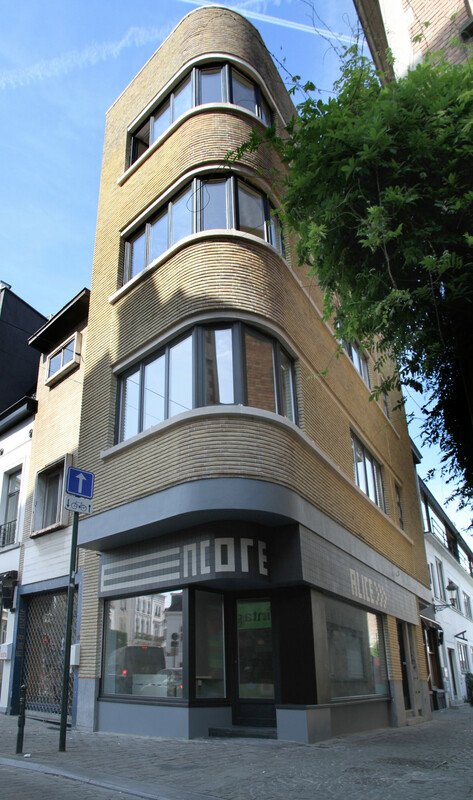 The program is spontaneous as we want to experiment different ways to promote things we like… and the apartments are an extension of our brussels way of life! This website has been created with the support of Brussels Export.